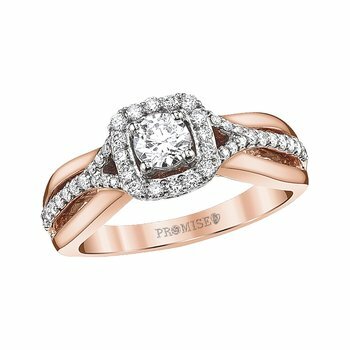 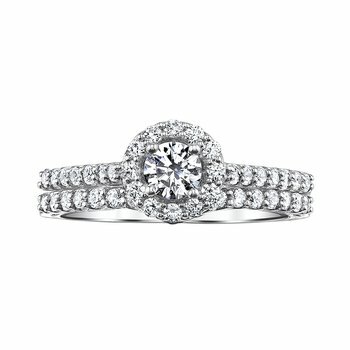 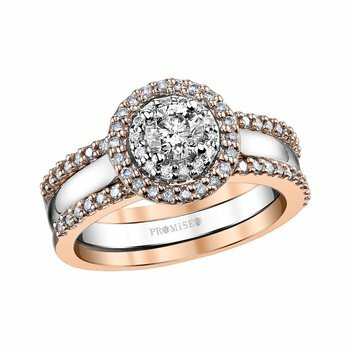 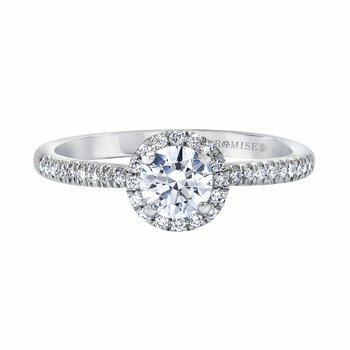 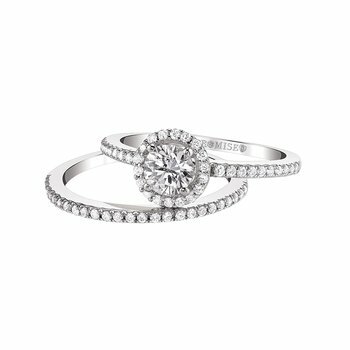 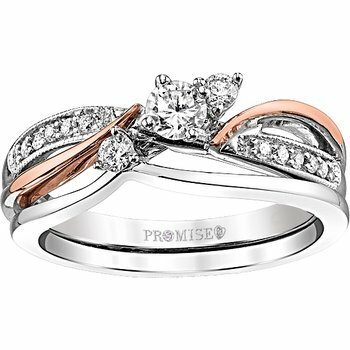 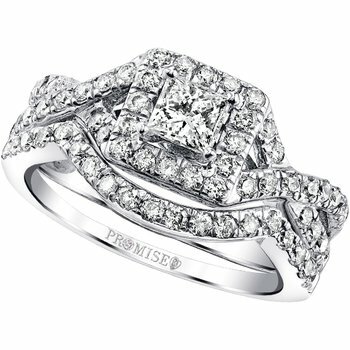 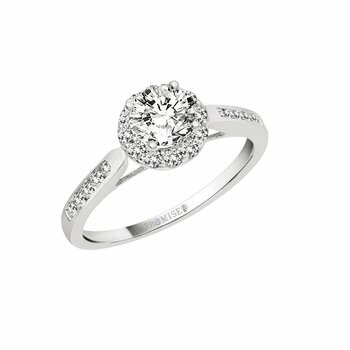 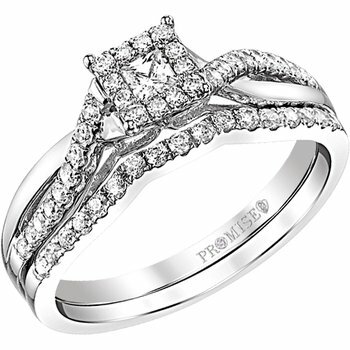 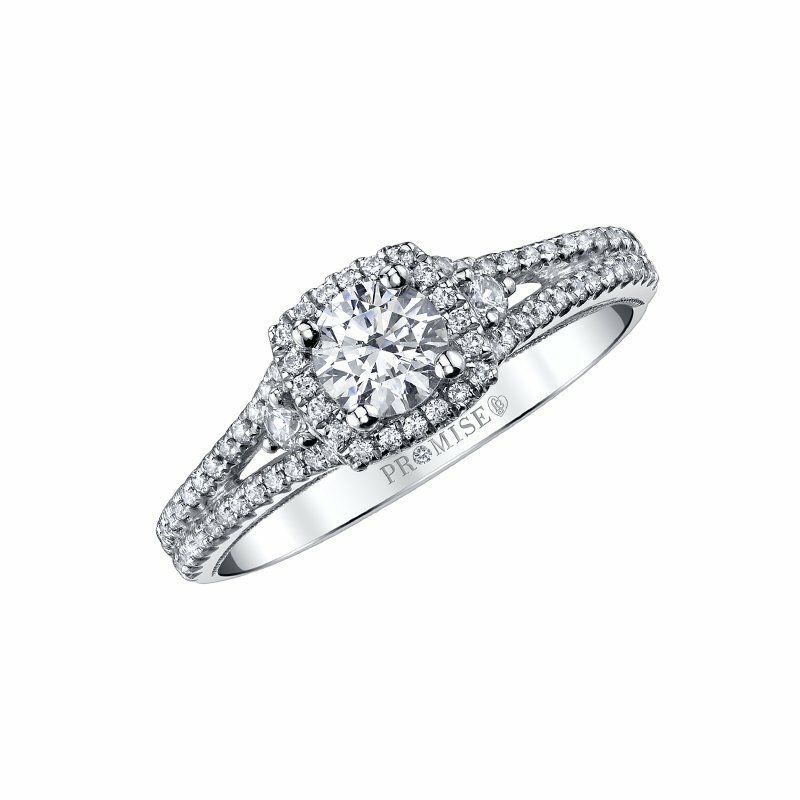 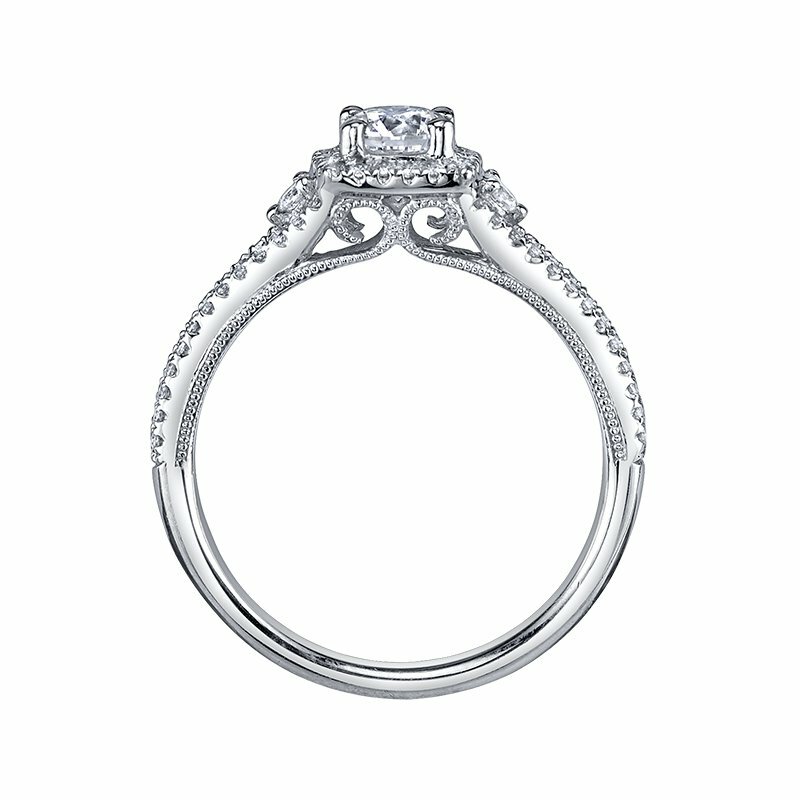 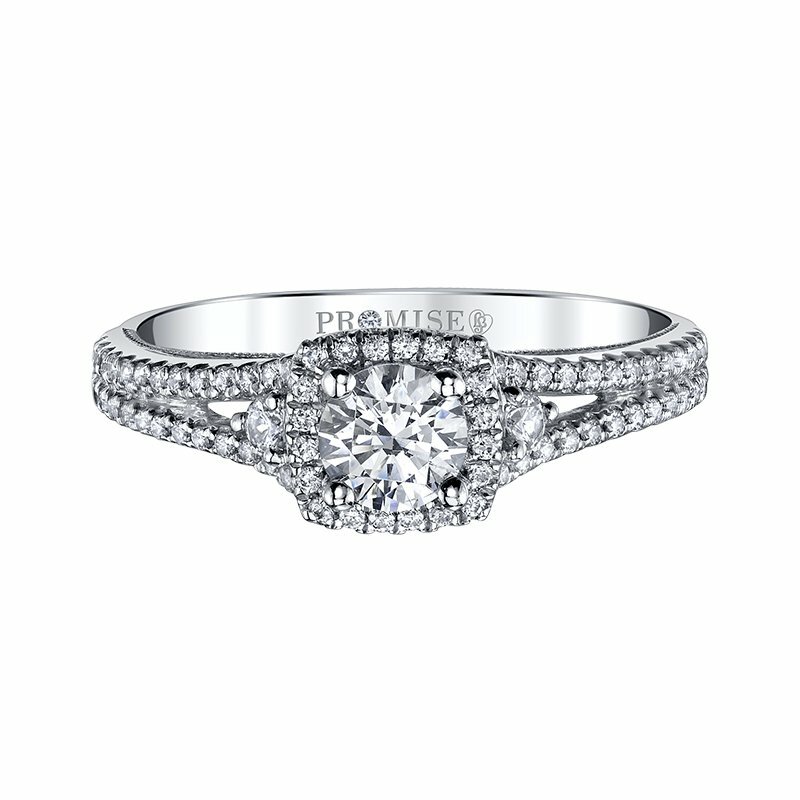 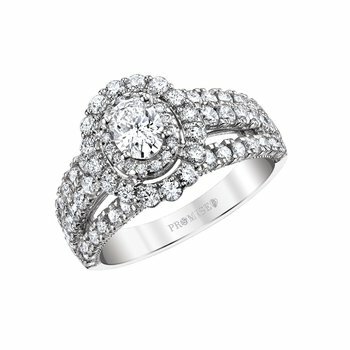 The Kelsey Engagement Ring features a perennial style and elegant shape that evokes a vintage sensibility. 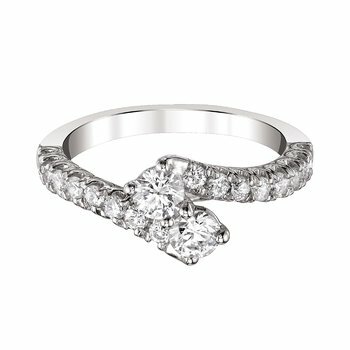 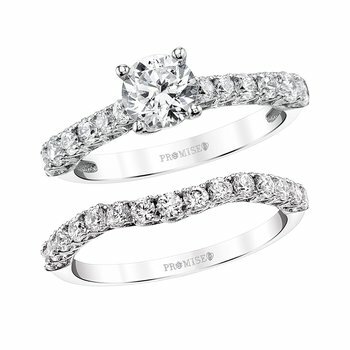 A graceful split-band of white gold and diamonds trails up to a glistening round-cut diamond for a refined and regal effect. 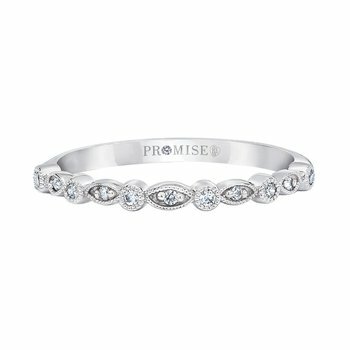 Yours as part of the Promise Collection By Love Story.